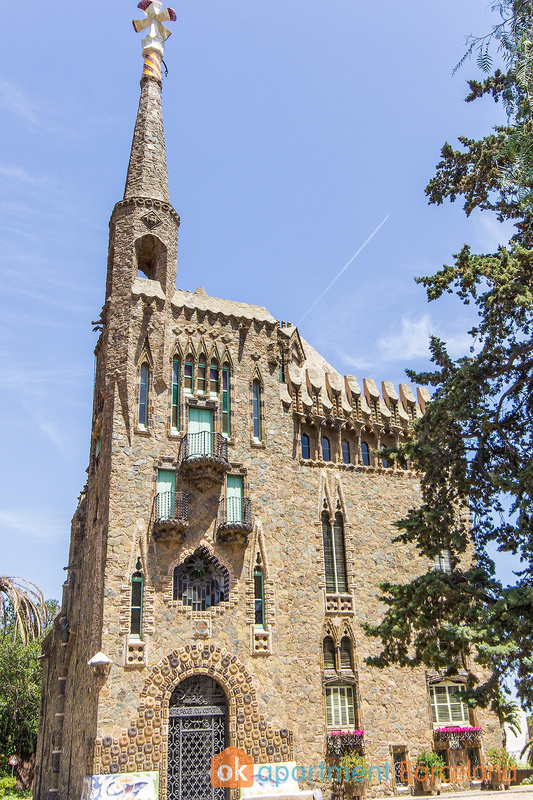 Think you have Gaudí all figured out? Think again. 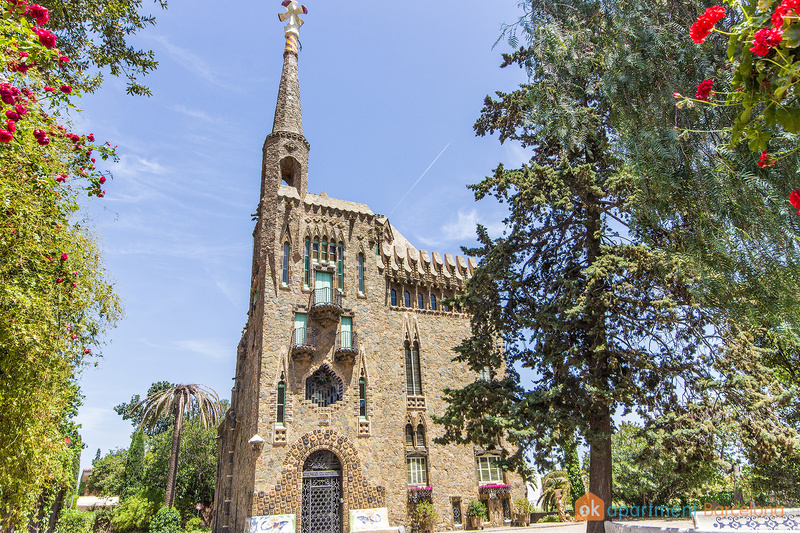 As part of his long spanning career the artist went through a Neo-Gothic phase, the culmination of which led to this building; the fantastic Torre Bellesguard, which can be found in the uptown part of the city. The building itself has always been privately owned, and the most recent owners are the Guilera family. For many years, this architectural gem has been closed from public access, but fortunately, Torre Bellesguard officialy opened its gates to the public in September 2013. When visiting, the Guilera Family are more than happy to welcome guests themselves as they frequently wander around the grounds of the building. It's just one of the many things that make this attraction so unique. So what can someone expect when visiting their beautiful home? Well unlike any of the other buildings from Gaudí, Bellesguard is built upon historical ruins, which were once the fortified country home of the last Count of Barcelona (King of Aragon Martin I). The structure has lots of history to boast, a fact which a genius like Gaudí obviously did not to hesitate to utilize in his designs. 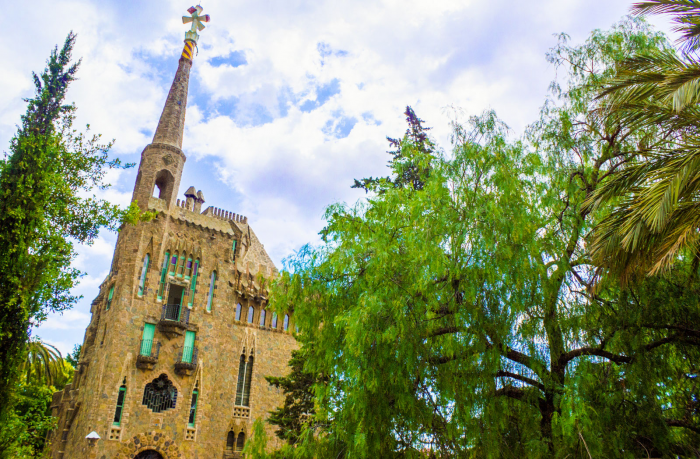 It is absolutely full of signature Gaudí symbolism, so not only do visitors get to learn about the history of Catalonia, they also get an insight into the mind of a genius. For example, one way that Gaudí masterfully retells the history of the grounds by using the sunrise and sunset... How he does this of course, becomes obvious during the tour ;). Gaudí loved to use dragons in his designs, and you can see one in practically all of his creations. In Park Güell there is the Dragon Fountain, in Finca Güell he made Dragon Gates... And every knows that Casa Batllo was the first Gaudí design to represent the dragon from the "St George and the Dragon" tale, right? Wrong. You see, Gaudí began designing Torre Bellesguard first... and you guessed it... The building also represents the very same dragon, with the spire representing the lance St George used to slay it. Gaudí loved to play tricks like this, and you'll discover these other examples in this article about dragons in Barcelona. CosmoCaixa - Science Museum Away from the main tourist routes in Barcelona is CosmoCaixa, the science museum. 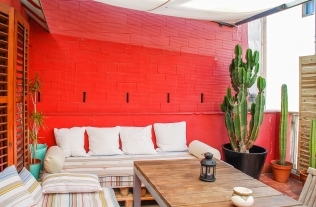 Top 10 Monthly Rentals with OK Apartment Barcelona Check out our Top 10 homes for long term stays, and choose the one you like! Things to do in Barcelona when it rains Just because it's raining in Barcelona, doesn't mean you can't have fun!